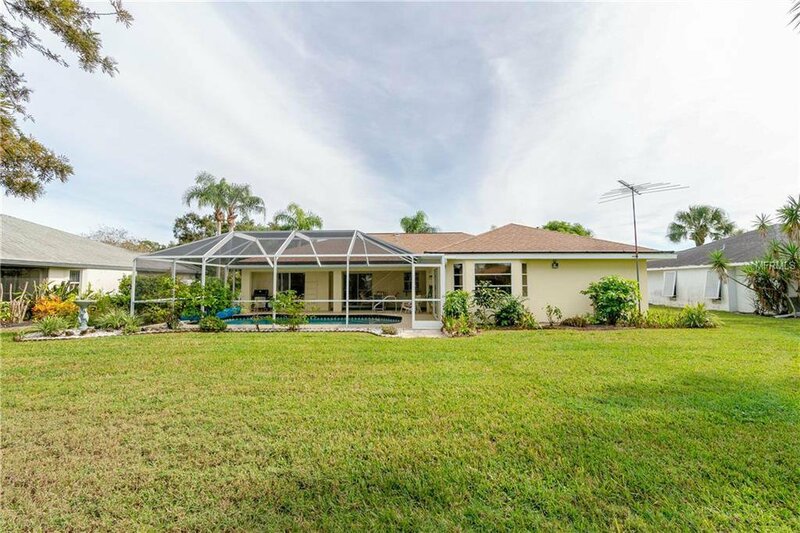 Don’t spend too much time wondering if 8 Broadmoor Road is too good to be true or you will miss the opportunity of your lifetime. 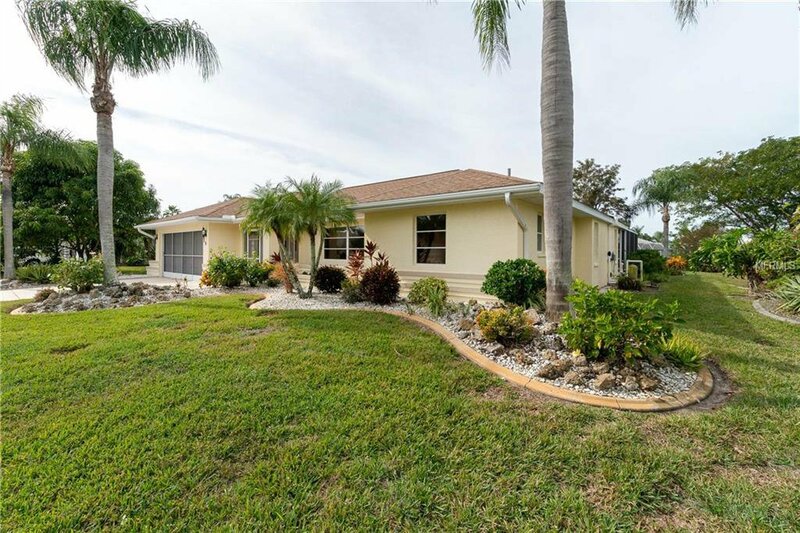 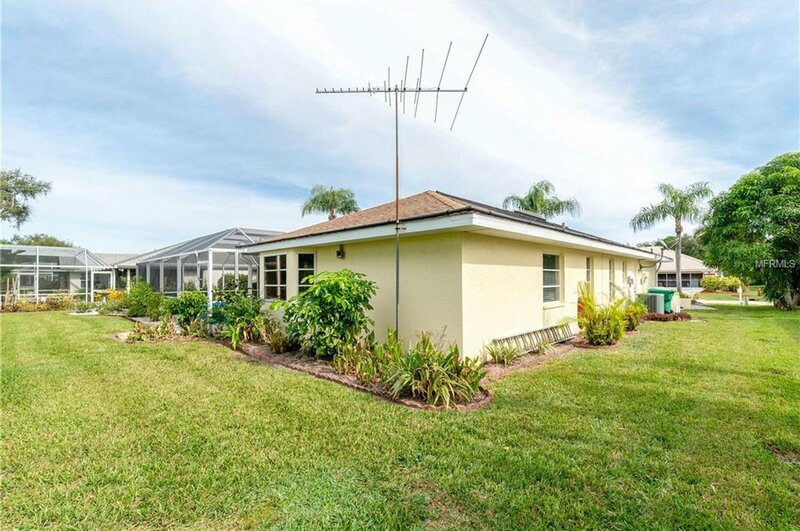 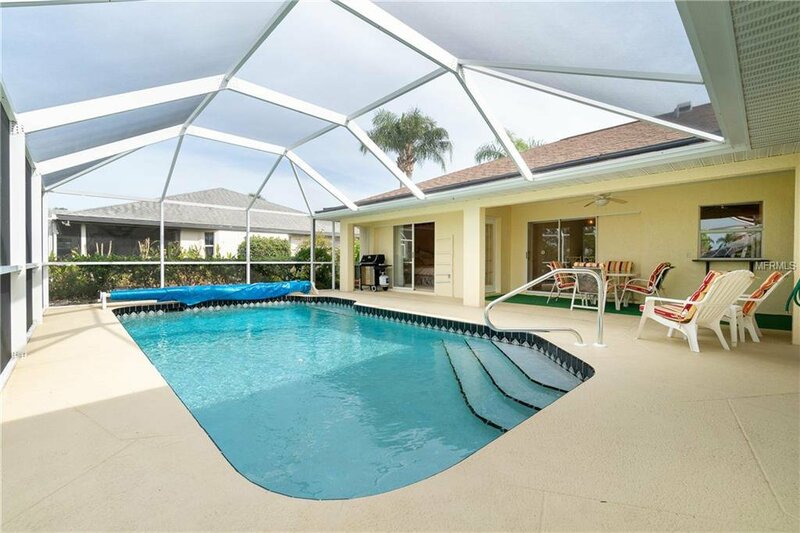 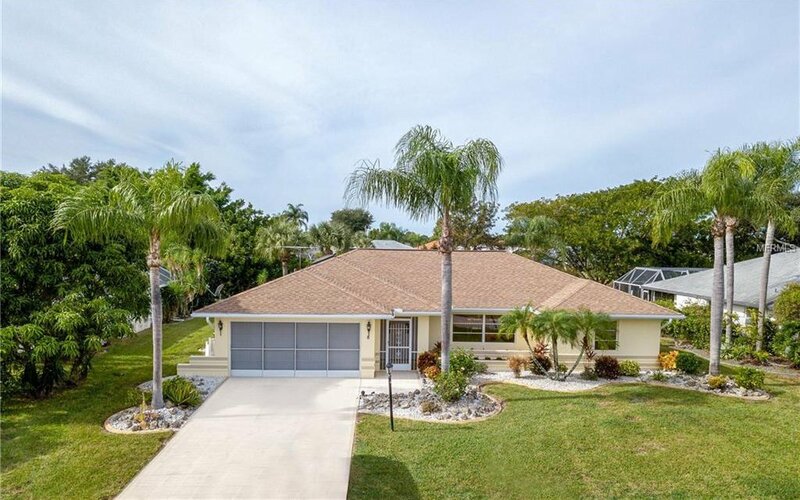 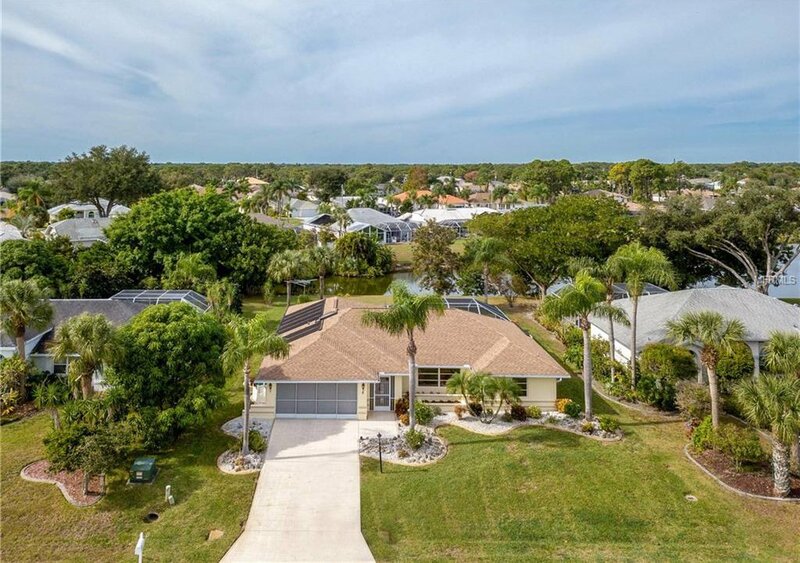 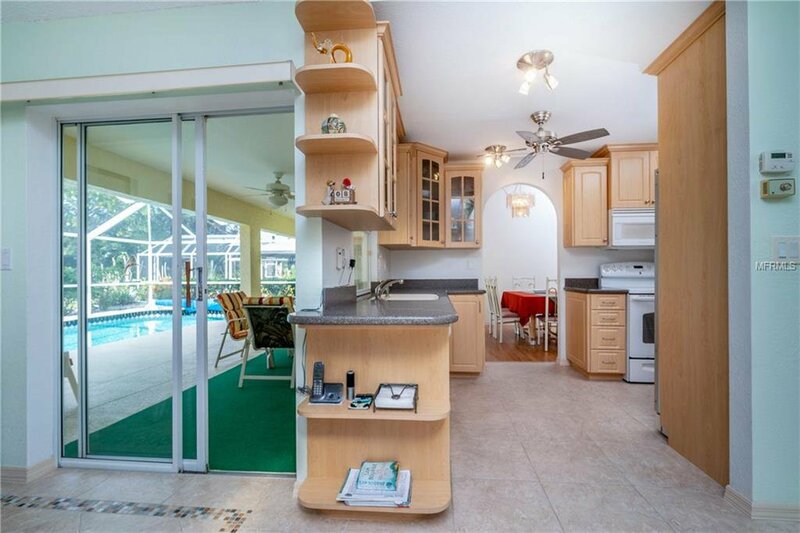 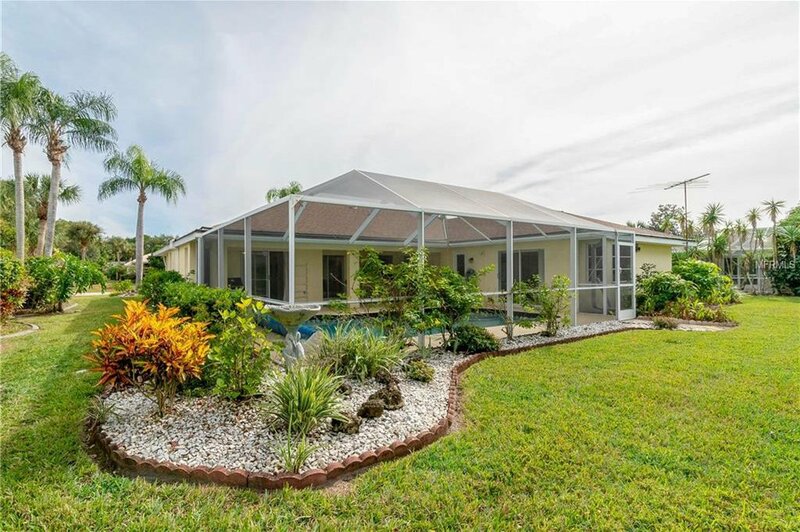 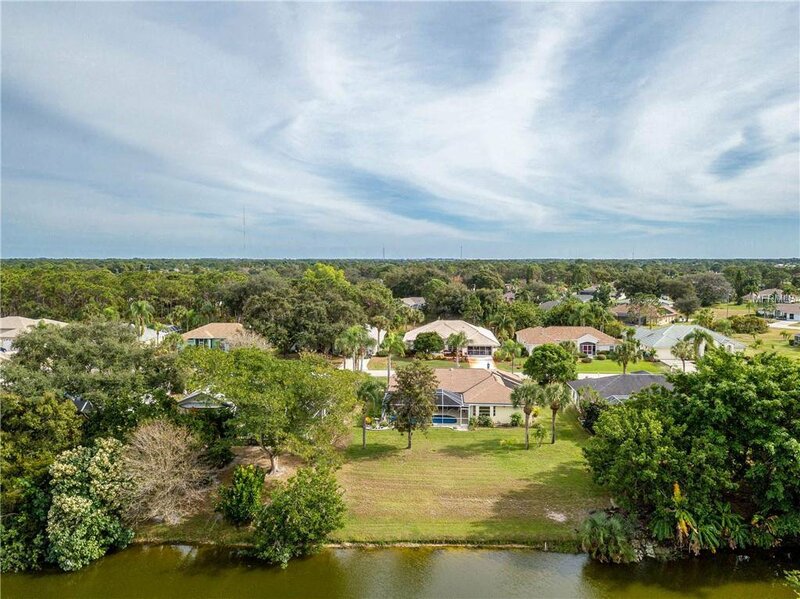 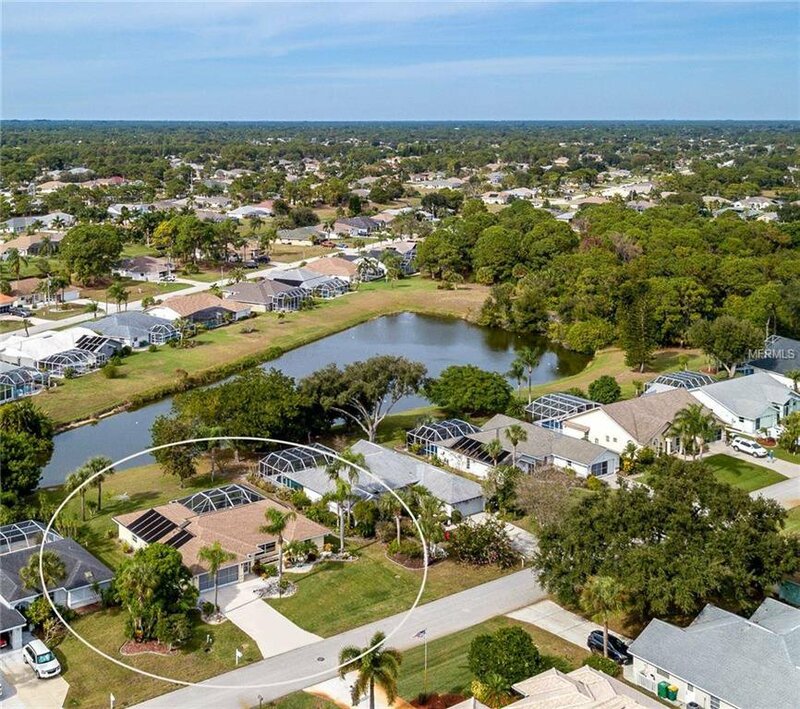 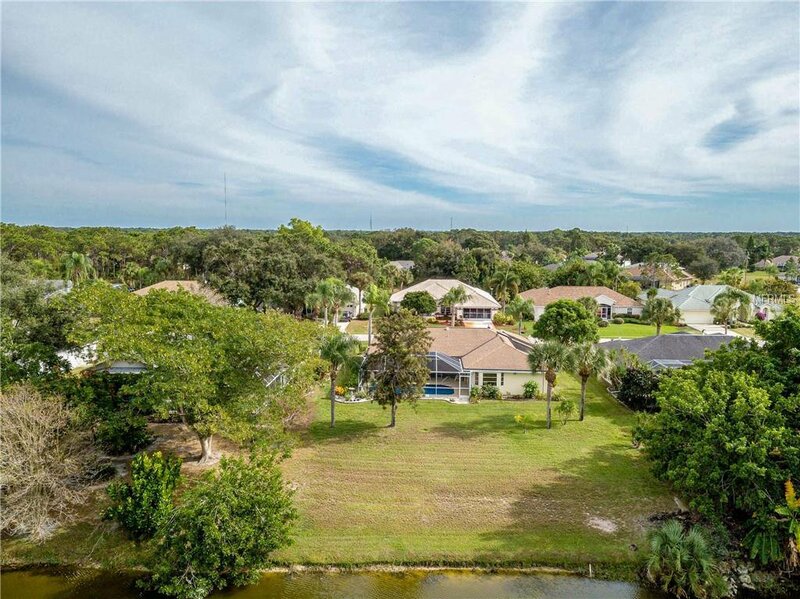 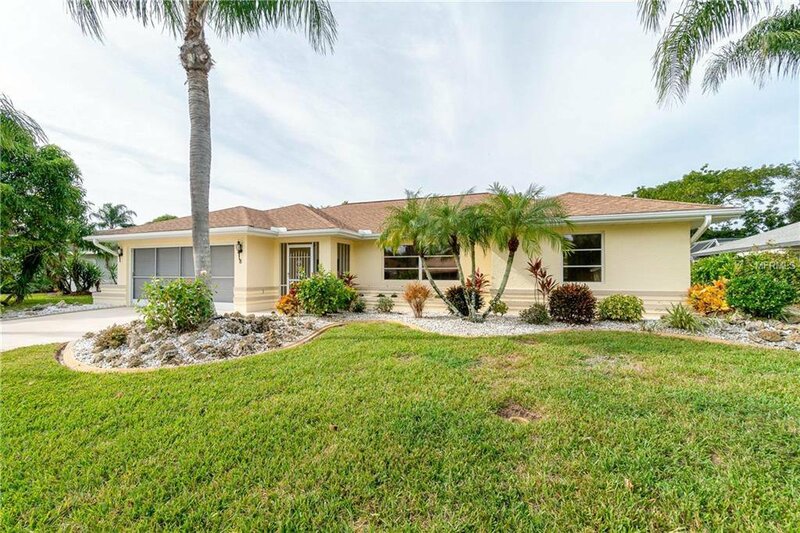 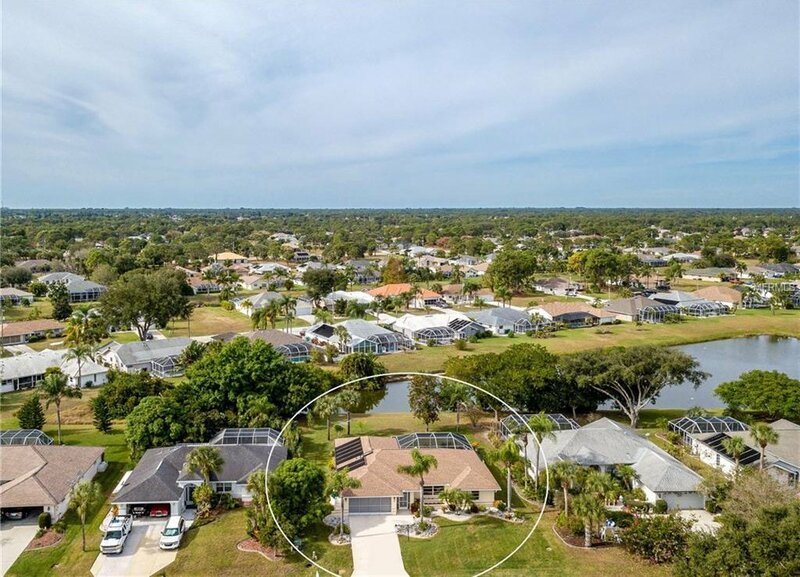 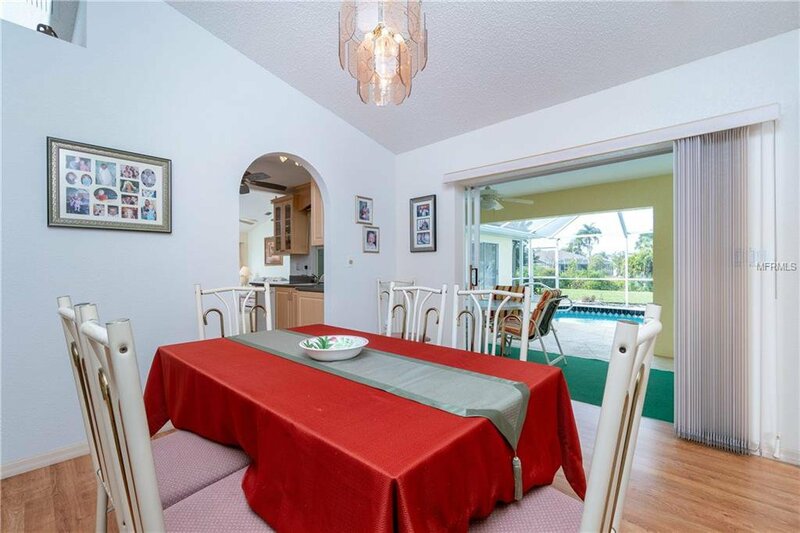 Florida living at its best, this home has it all! 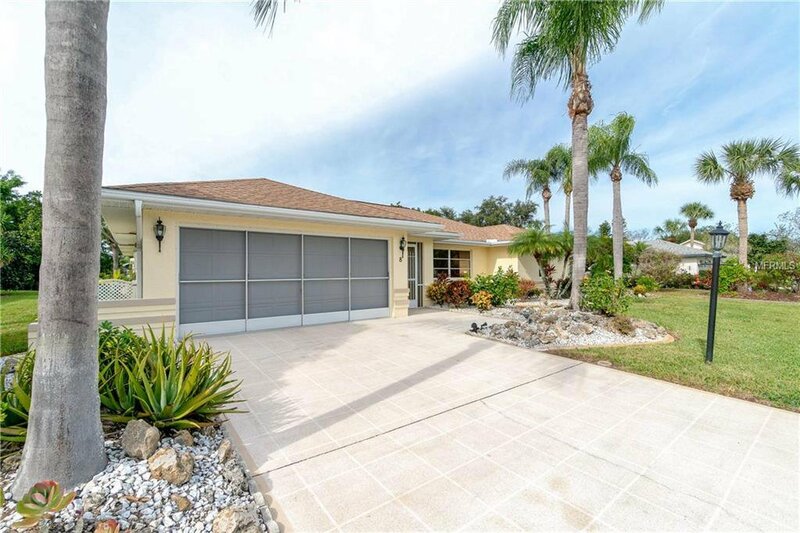 The designer drive and walkway lead past your screened garage and tropical landscaping to the screened entrance; a gateway to your very own private retreat. 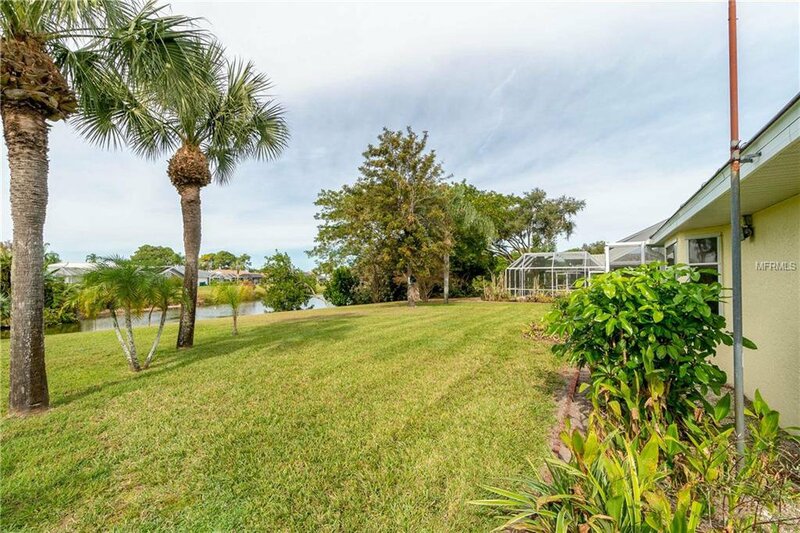 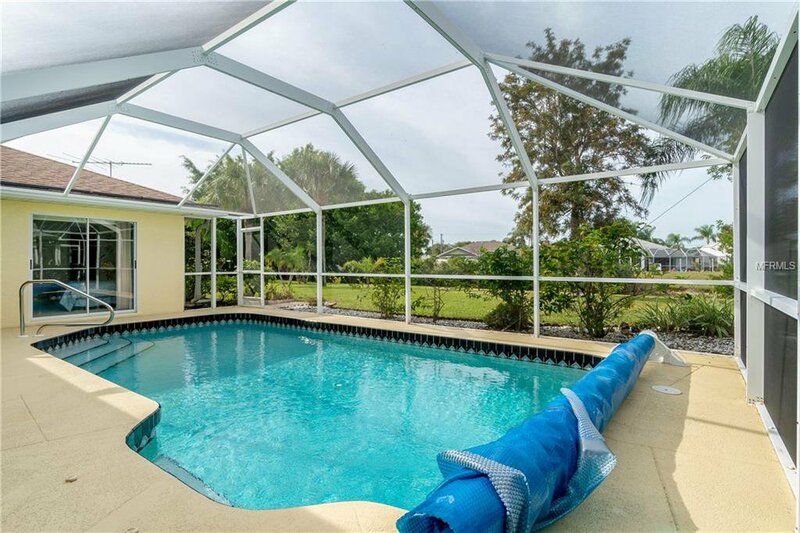 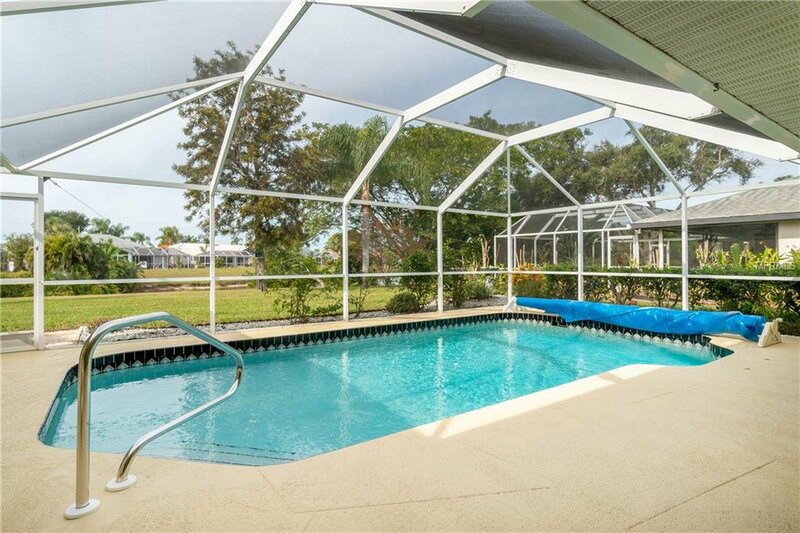 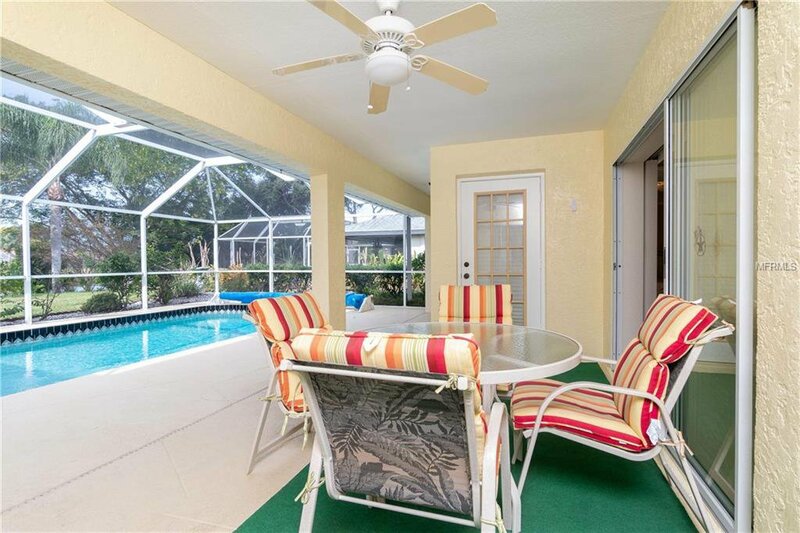 Just past your sparkling heated pool, screened lanai, and parklike backyard, your lake views take center stage. 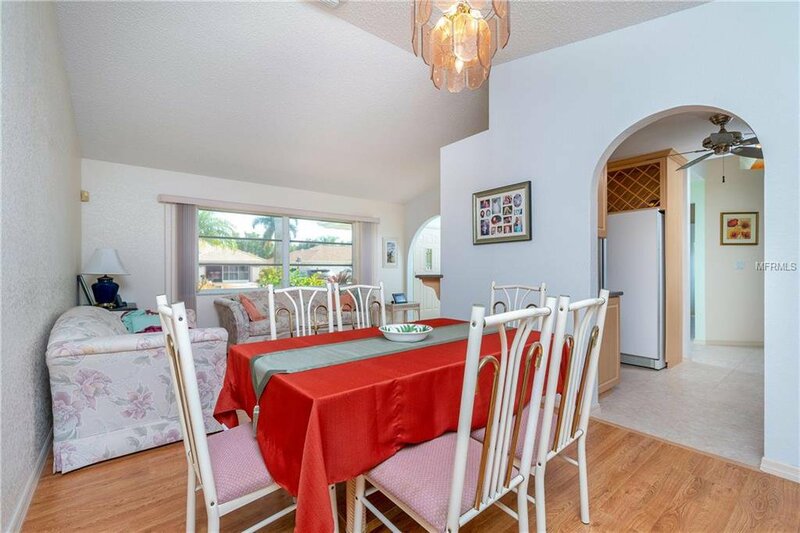 The vaulted ceilings add even more volume to this spacious home, with skylights, windows, and sliding glass doors creating an energizing flow of natural light. 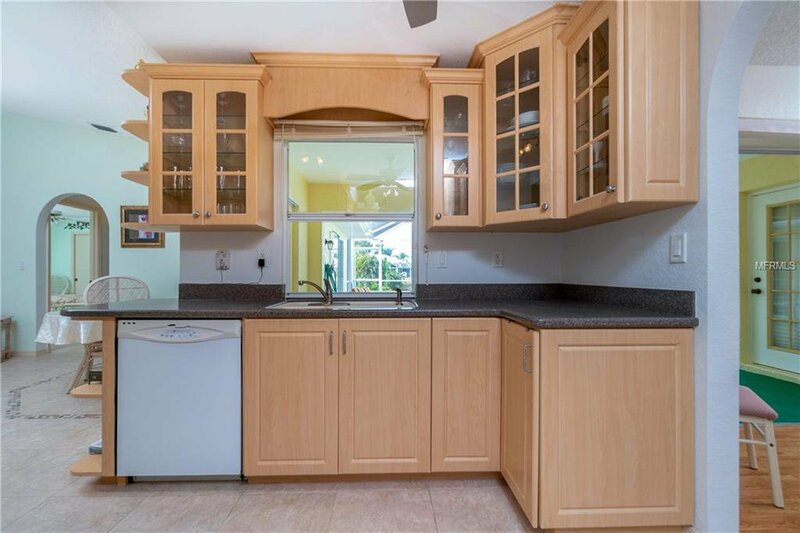 The kitchen features solid surface countertops and custom cabinets with pull-outs, glass facing, and a built-in wine rack, perfect for entertaining! 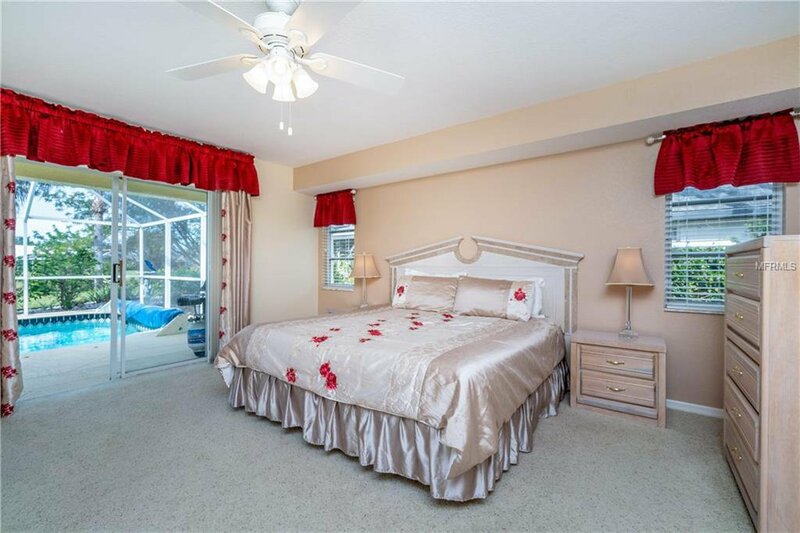 Wake to beautiful water views through pocketing sliders in your oversized master bedroom, with a split bedroom floor plan that ensures you’ll have privacy when your guests won’t go home! 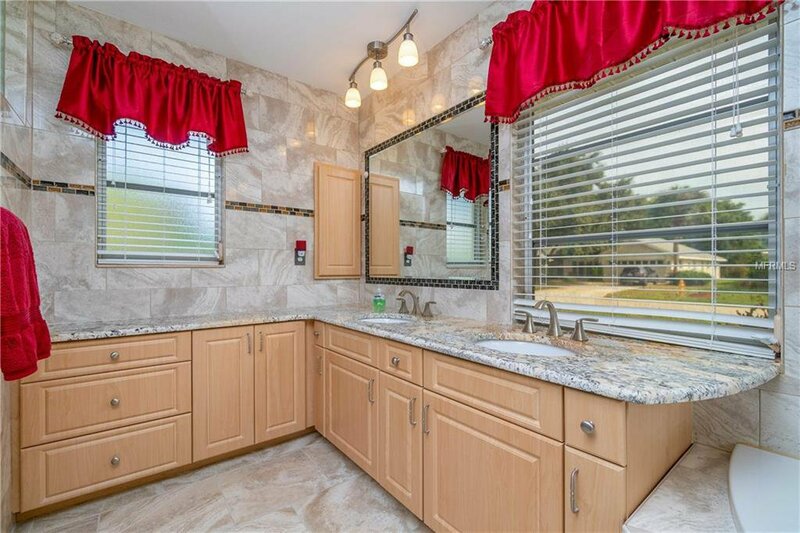 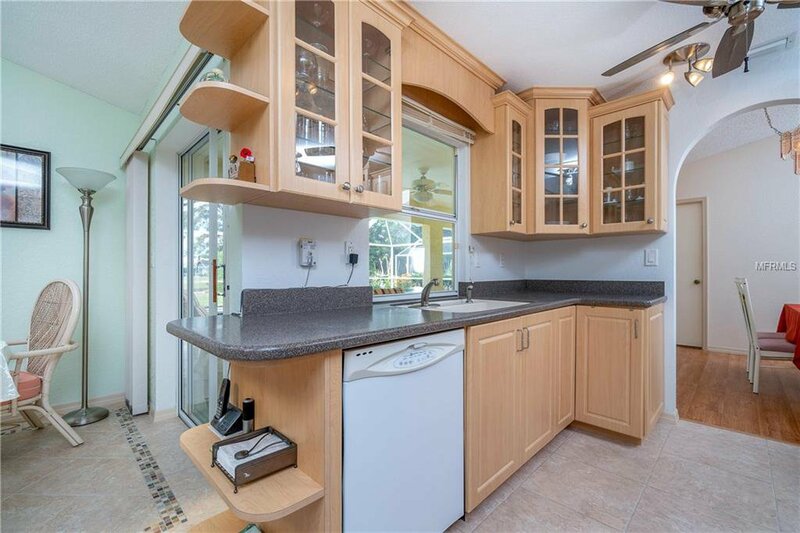 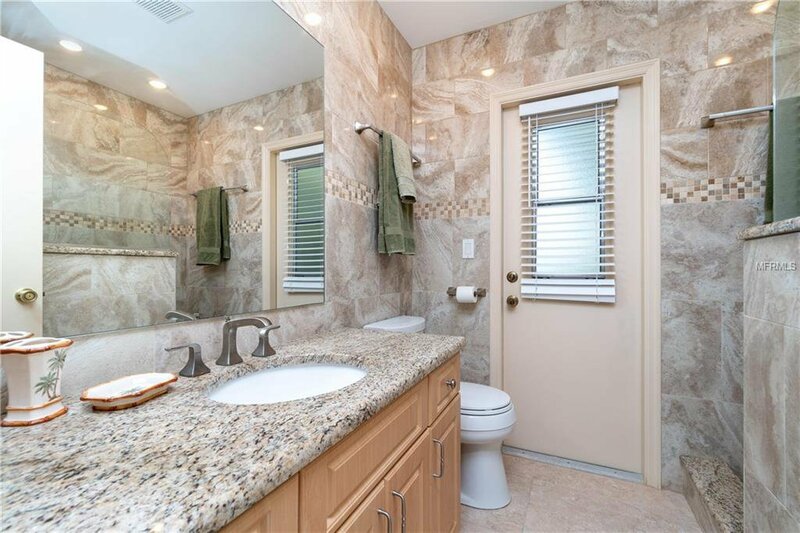 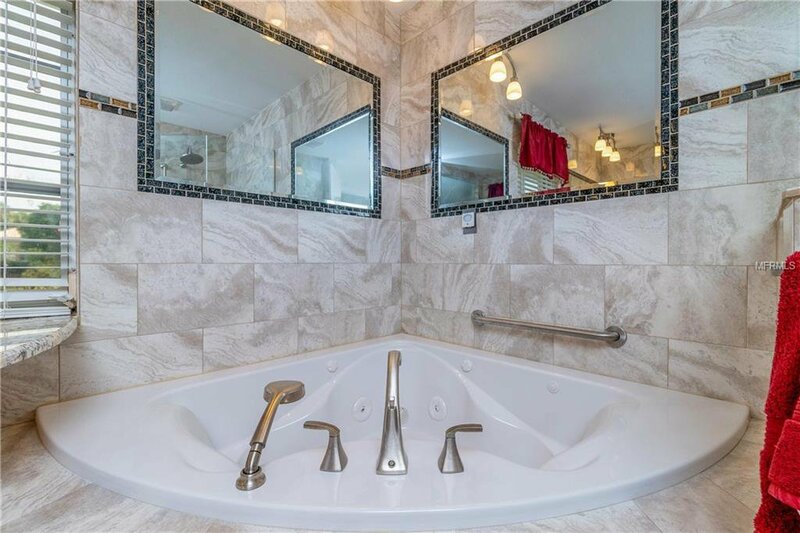 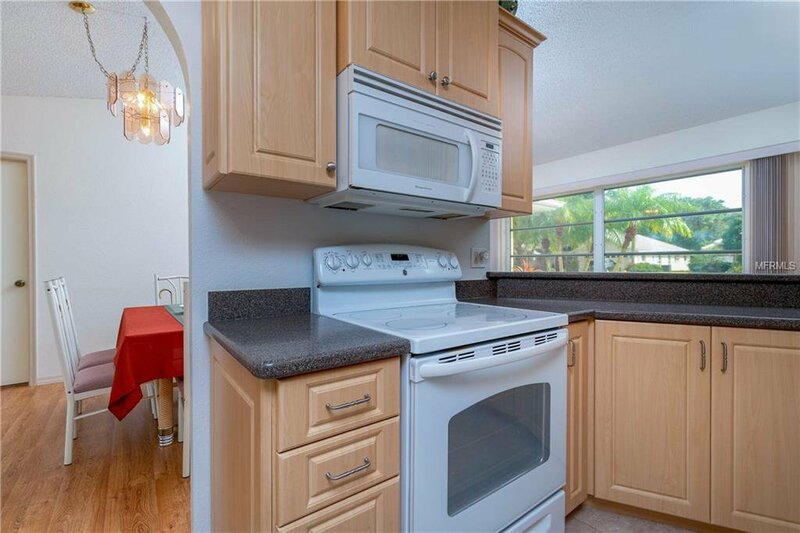 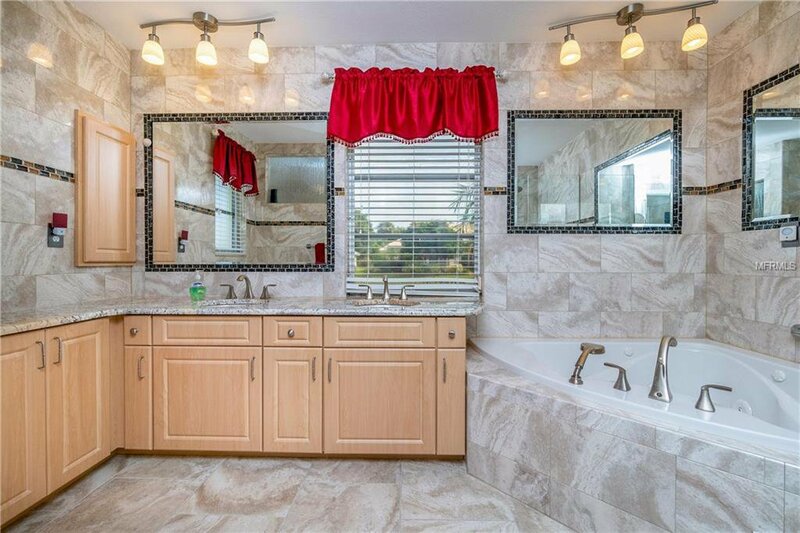 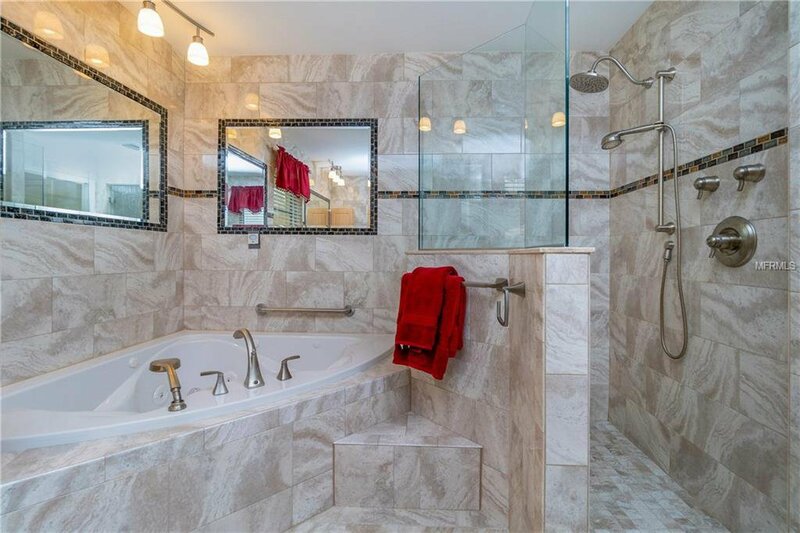 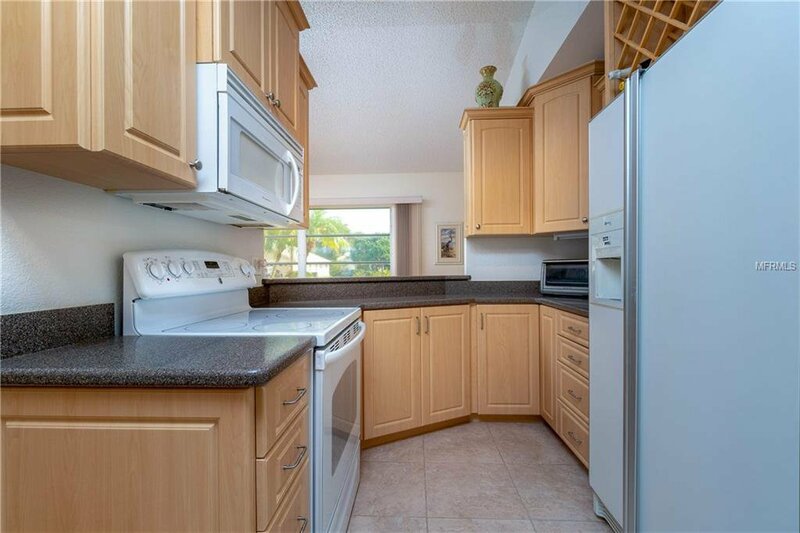 Enjoy a cup of coffee in the stylishly tiled breakfast nook and prepare for the day in your Master Bath that has been upgraded top to bottom with granite, designer tile, and custom inset mirrors. 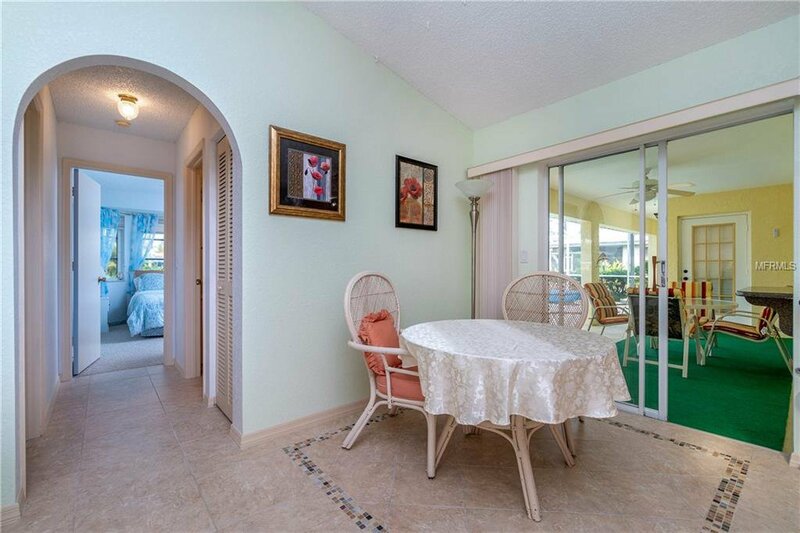 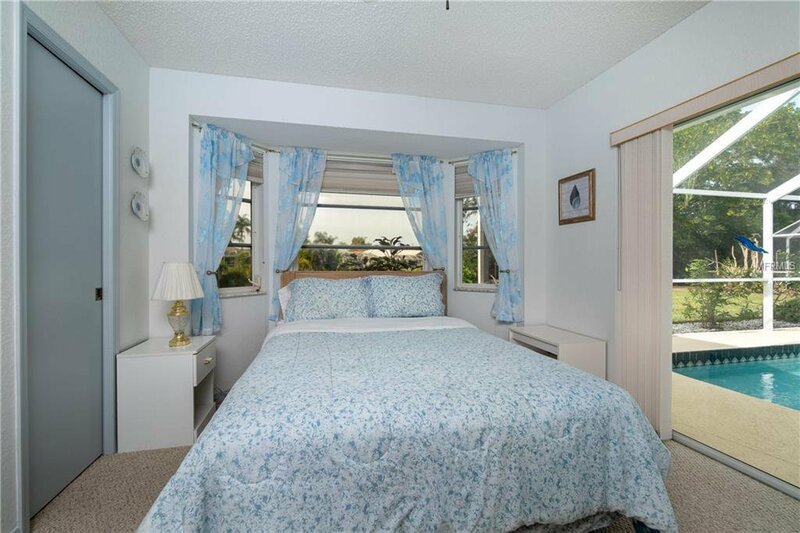 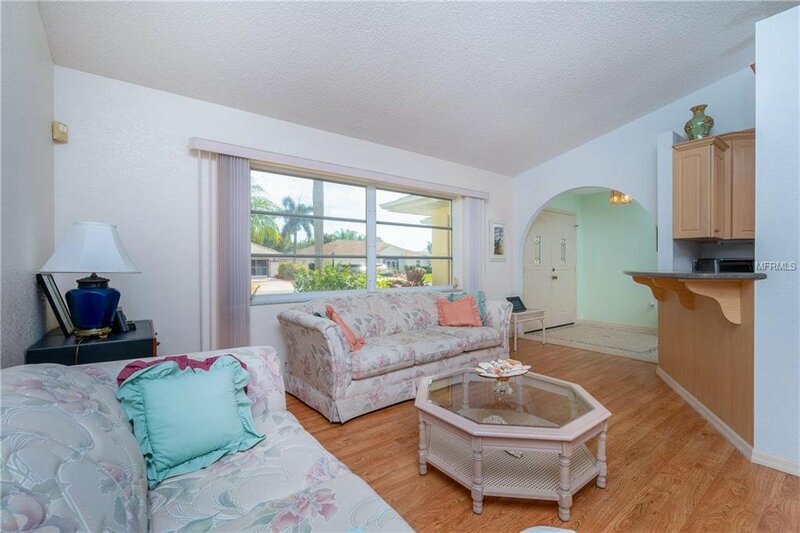 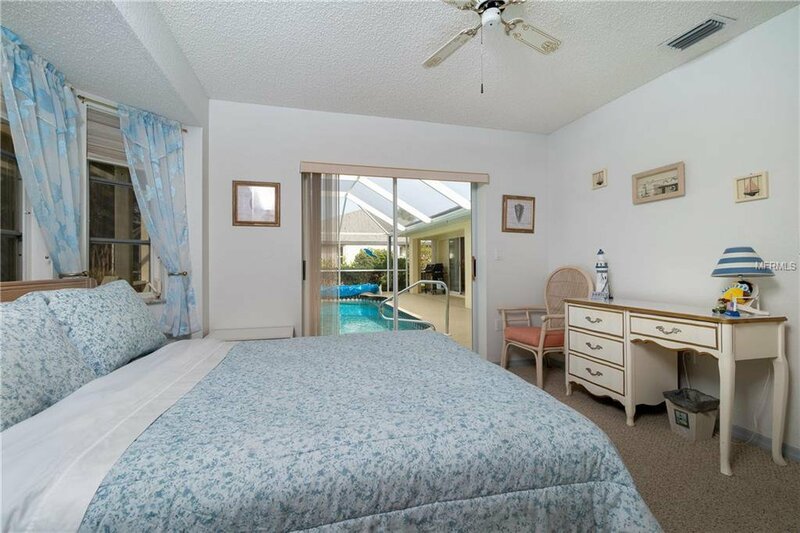 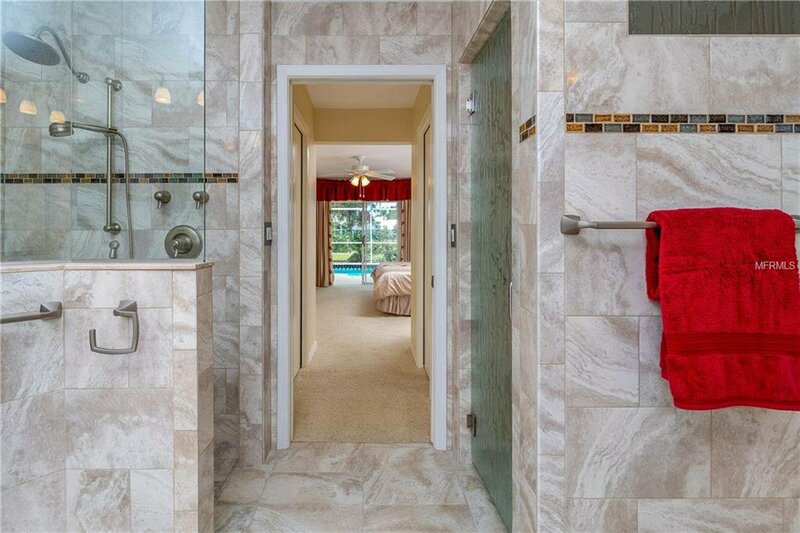 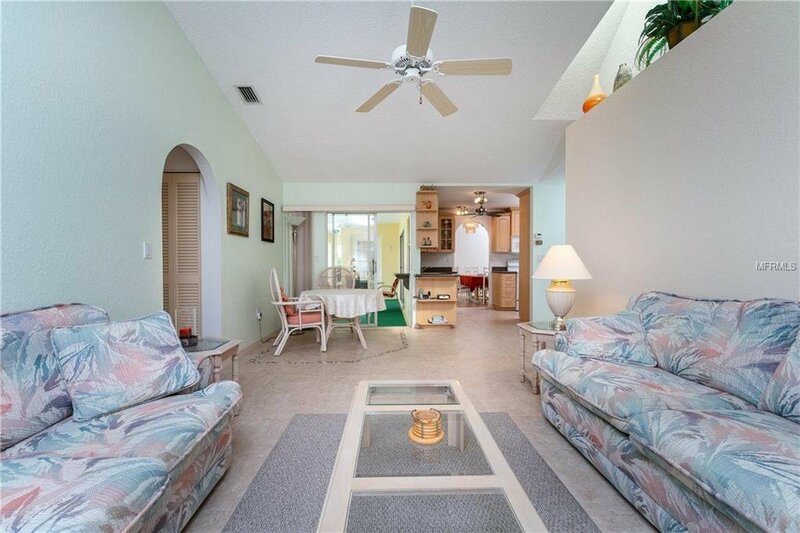 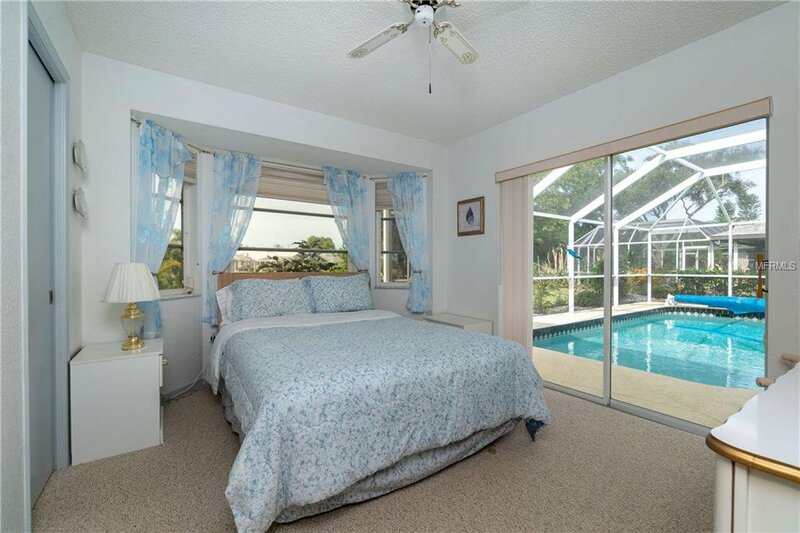 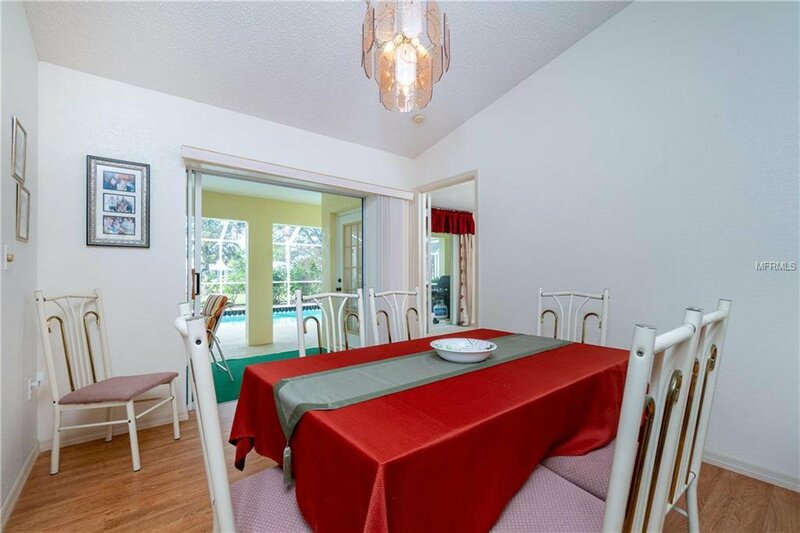 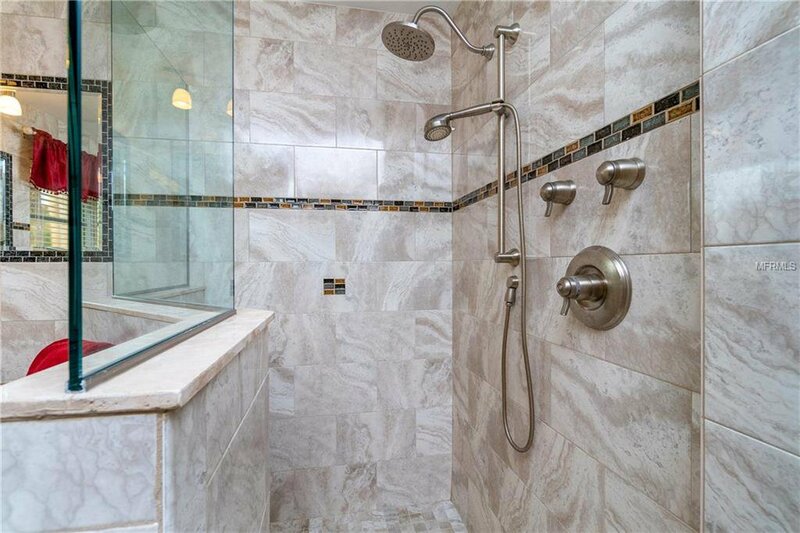 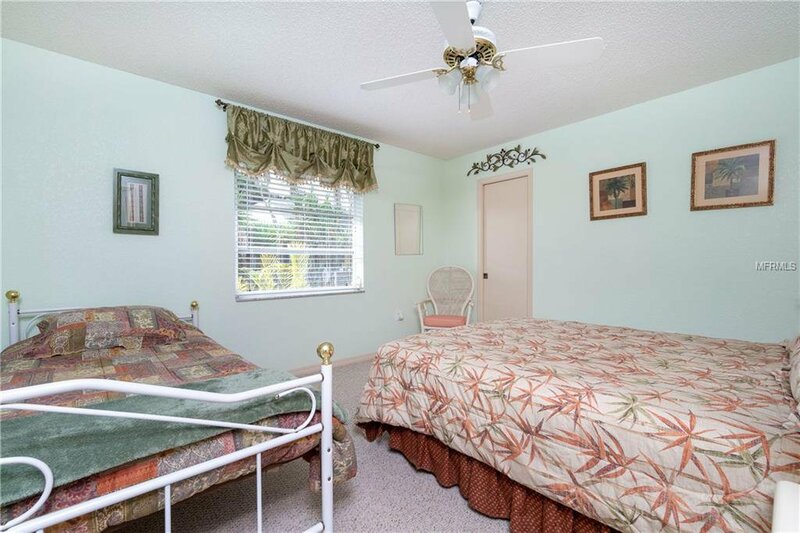 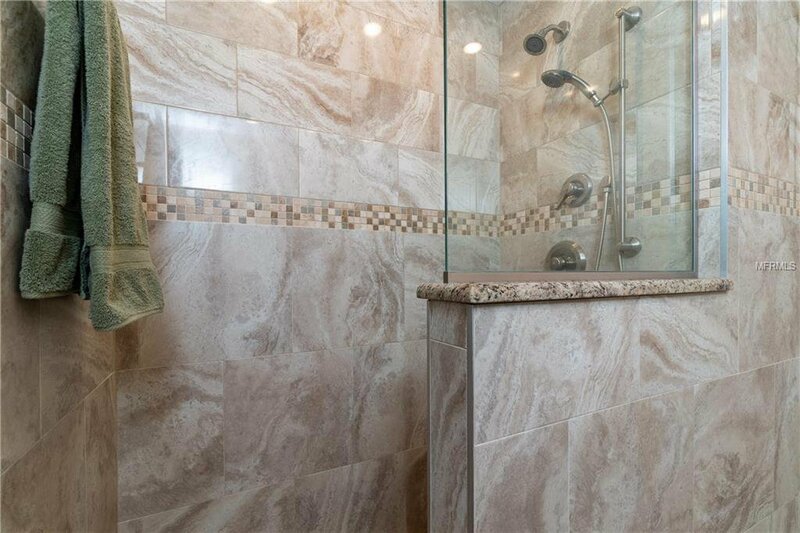 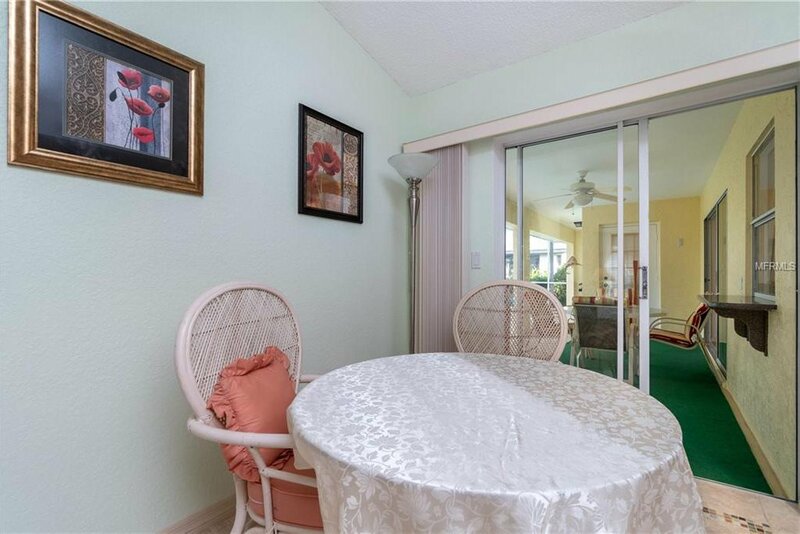 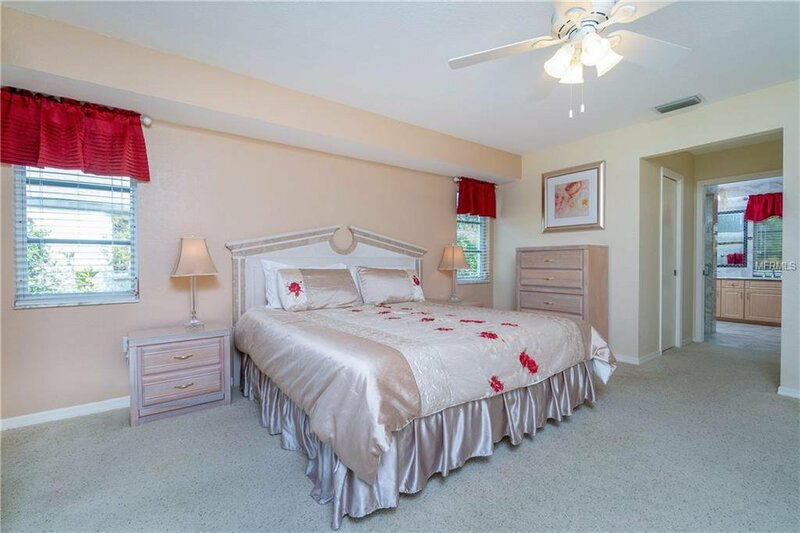 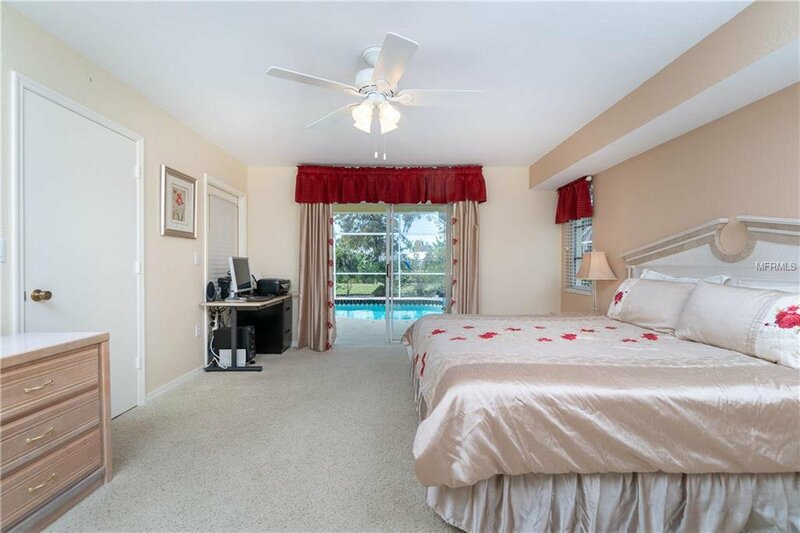 The guest bath is also beautifully decorated and opens to the lanai, so your floors stay dry during a day by the pool. 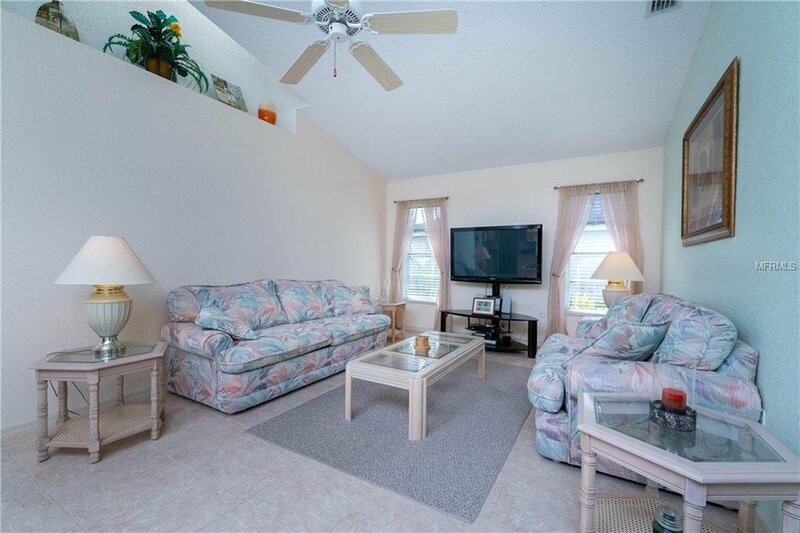 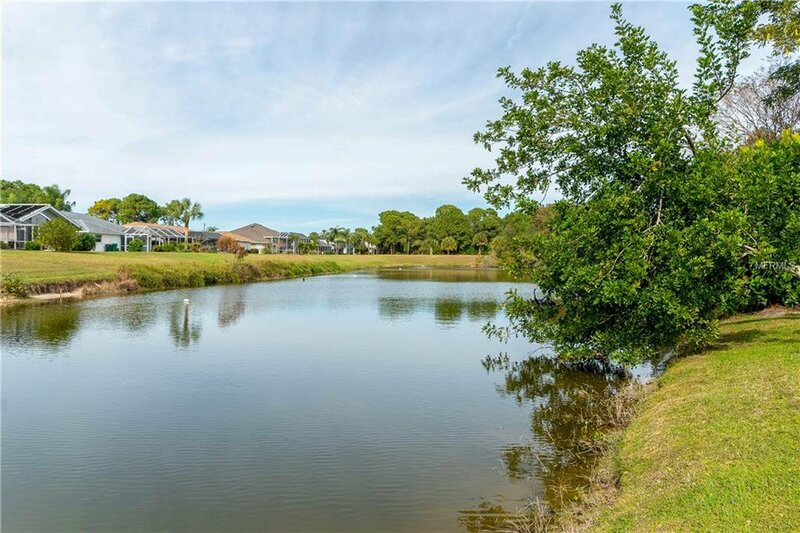 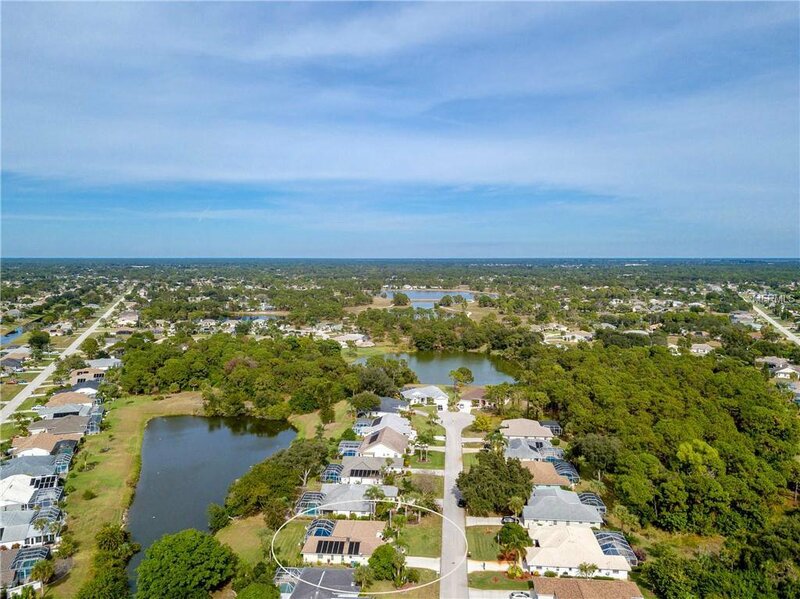 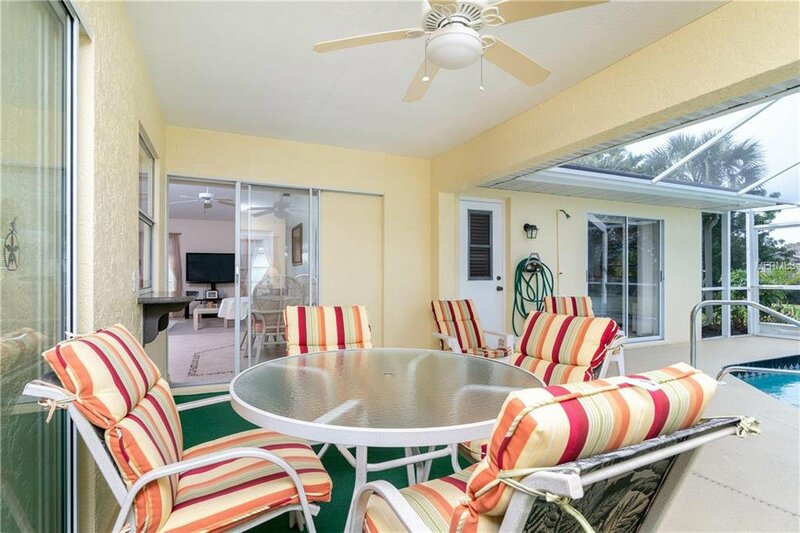 After a rough day on one of the 5 premier community golf courses or local beach, curl up with a book in your Family Room, or relax on your lanai, enjoying all the sights and sounds of waterfront living. 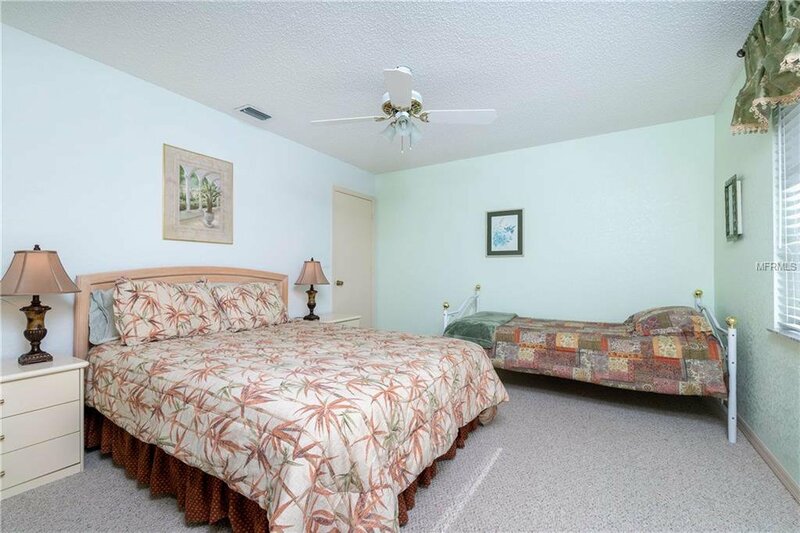 Furnishings are optional and Flood insurance is not required!